Spring Break is only weeks away but don’t worry ladies, if you haven’t started on your workout plan just yet it’s still possible to get your dream body. 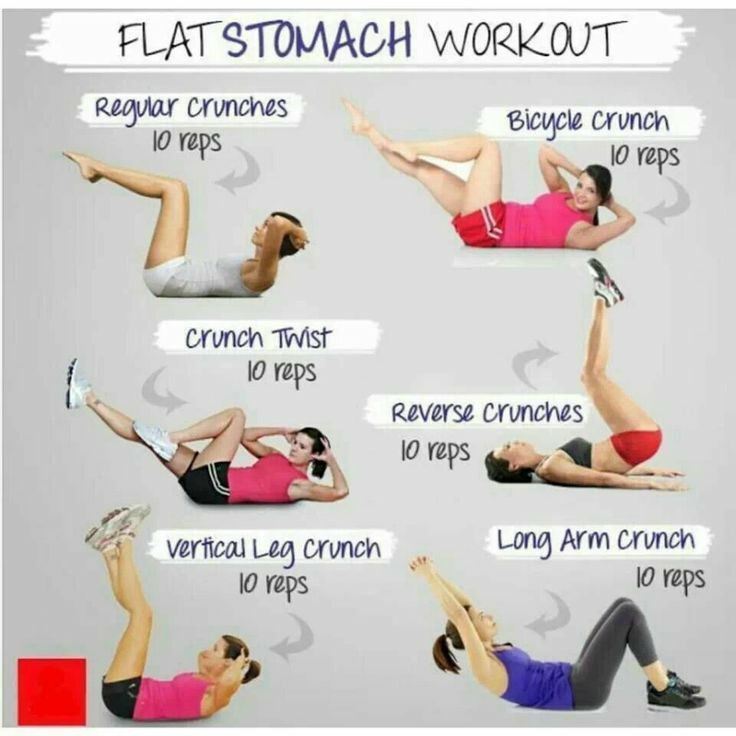 Typically, women worry most about the tummy area and the bum, so here are a few workouts and Instagram pages you can visit in order to get started! A common workout for the abs is of course crunches or sit ups. If you’d like to challenge yourself and try some new exercises, here is a chart that shows some specific abdominal workouts for women. When you’re sporting your two piece on the beach, having a good looking booty is equally as important as having those toned abs. The most basic yet affective way to get that bootylicious bum is to do squats. Although squats seem like a simple workout, oftentimes the technique can be incorrect. This mistake will ultimately target your thighs more than your glutes, making the workout ineffective. It’s important to keep your back straight so you don’t strain those muscles, especially when using weights. Also, shift your weight to your heels and keep your knees behind your toes, while standing with feet shoulder-width apart or slightly wider. Your thighs should be parallel to the ground when you’re fully squatting, making for a perfect combination to target those glute muscles. If you’re bored with the traditional squats, try some different exercises to help get the job done. The Instagram page, @squatguide, shows hundreds of ways you can achieve that perfect booty just in time for Spring Break. Additionally, for daily workout motivation follow @sixpackfemmes on Instagram. They have amazing and creative ab video workouts that you can do from the comfort of your own home or dorm room. 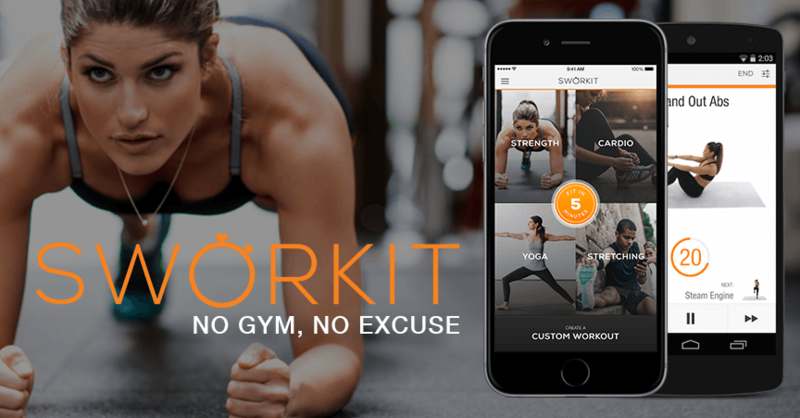 If you would like to work on areas other than the abdominals and the bum, there is an amazing, FREE app that you can download called Sworkit. It gives users the option to customize their workout and suggests various workouts to do daily. You can choose to do a quick 5 minute workout, which burns about 40 calories, or your customized workout could include cardio, yoga, and strength exercises. This is the perfect app for those of us who are unable to make it to the gym, but still want to get that amazing workout in. Even if it’s just a light jog around your neighborhood, or a few yoga classes here and there it is vital to keep your body active. Many studies have proven the countless benefits of exercise, including healthier skin, better moods, and increased brain functioning. As a matter of fact according to Psychology Today, 25 individual studies confirm that exercise can help prevent depression. If you need one more reason to start your workout regimen, Oprah said that 2016 will be “the year of our best bodies.” Let’s make it happen!